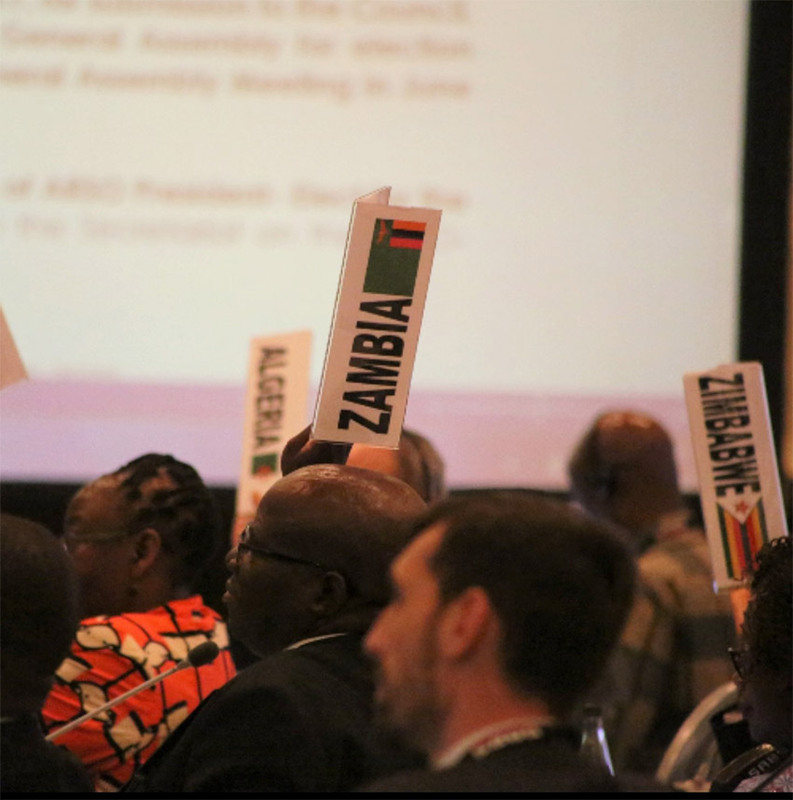 The Standards Alliance, participated in the June 18-22, 2018, African Organization for Standardization (ARSO) General Assembly, which was hosted by the South African Bureau of Standards (SABS) in Durban, South Africa. ARSO is an intergovernmental organization established by the African Union with a mission to facilitate intra-African and global trade by providing harmonized standards and facilitating their implementation. 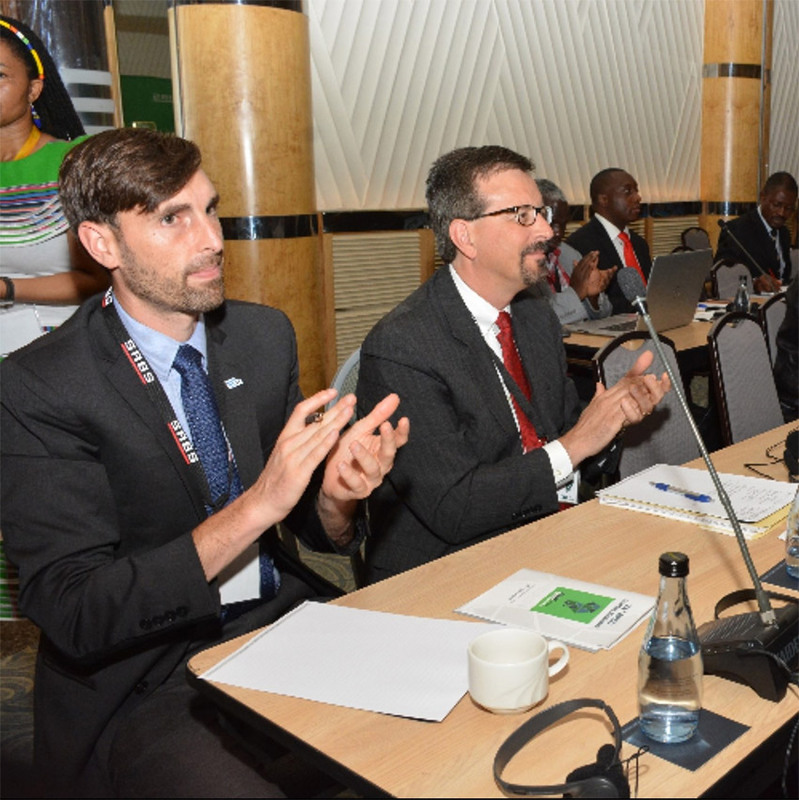 Building on ANSI's cooperative Memorandum of Understanding (MOU) with ARSO, ANSI helped arrange three presentations by U.S. experts during African Day of Standardization at the 2018 ARSO General Assembly. U.S. speakers shared their perspectives on the importance of standards in international development and as a mechanism to augment regional trade. U.S. speakers included representatives from ASTM International, Underwriters Laboratory (UL), and the U.S. Foreign Commercial Service (FCS), who presented alongside representatives from the International Organization for Standardization (ISO), the United Nations Development Programme (UNDP), and Physikalisch-Technicsche Bundesanstalt (PTB). The 2018 event was ARSO's 24th annual General Assembly. The meeting included five days of programming focused on the Strategies for ARSO Sustainability within the Strategic Plan 2017 – 2022 as well as topics revolving around the role of quality infrastructure and standardization in facilitating trade and sustainable development within the African Continental Free Trade Area (CFTA).